Check out the bizarre case of Carthage, Texas' most beloved member. On November 19, 1996, Bernie Tiede confessed to the murder of Marjorie “Marg” Nugent in her Carthage, Texas home in 1995. While this is certainly upsetting on its own, the murder is not the most shocking part; the most surprising aspect of the story is the perpetrator of the crime. Bernie Tiede was a local mortician in the small town of Carthage, who built up a reputation and was widely loved by community members. Tiede was a constant presence and gave all that he could to the people he loved so much. No one who lived in Carthage ever had an ill word when it came to Tiede and was most popular with the older ladies in town. 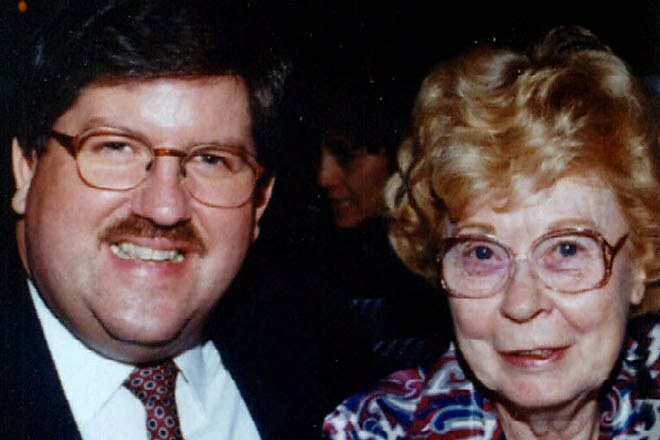 Bernie Tiede met Marjorie Nugent after performing a funeral service for her husband. Nugent, a wealthy member of the town, was universally despised by the town of Carthage and had little to no relationship with her own family. Initially, Nugent was not quick to accept Bernie, but his persistent nature eventually wore on her and they became close companions. Tiede and Nugent spent several years traveling the world together and strengthening their extremely unusual relationship. However, after some time the relationship was strained and Nugent became extremely overbearing and abusive. Fast forward to November of 1996. The body of Marjorie Nugent was found at the bottom of a meat freezer, several months after having been shot in the back four times. An investigation into Nugent’s absence sparked by a growing concern from the few people she associated with revealed the body and led district attorney, Danny Buck Davidson, to immediately seek out Tiede. When the town learned of the murder, there was overwhelming outrage and disbelief. Members of Carthage refused to believe their beloved Bernie could ever commit such an atrocity. Danny Buck was charged with the task of prosecuting Tiede, which eventually lead to a conviction in 1999 of life in prison. Fast forward once again to 2011. 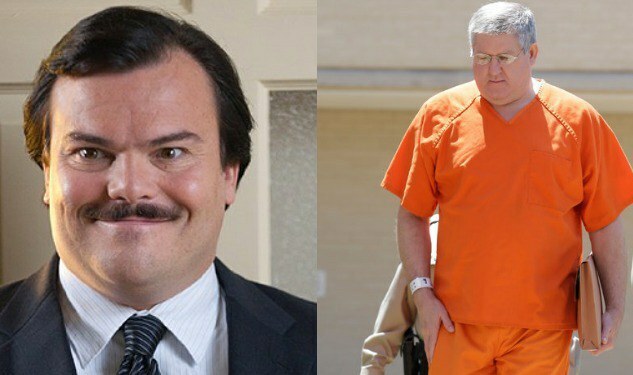 The movie “Bernie,” directed by Richard Linklater and starring Jack Black, is released and interest is sparked again the unusual case of Tiede. The movie is extremely interesting and does an excellent job portraying the bizarre elements of Tiede’s life and the relationship that led to murder. Finally, fast forward to 2014. After vast interest in the case, help from Danny Buck, and submission of new evidence which suggests abuse as a child, Bernie Tiede is released from prison. To further add to the case’s oddity, one of the chief conditions of release was that Tiede must live with Linklater, director of the 2011 movie, in his Austin home; Tiede must also seek psychological help and is not allowed access to any weapons. Unbelievably, the unusual story of Bernie is not over as Tiede is currently being re-tried in the murder of Marjorie Nugent. Support for Bernie is still strong and he often receives visitors in prison, in particular the older ladies who loved him so much. There is still many chapters to write in the book of Bernie and it will certainly be interesting to see what the future holds. Make sure to keep up with news update and stories for the latest happenings and developments! *Note: This only a brief overview of the story. A more detailed version can be found here.